Popular Picnic Quotes to Make You Love It Even More! Picnics are usually on everyone’s to-do list for the summer and the cool fall season. Not only are they great ways to relax and enjoy the company of family and friends, they’re also an opportunity to indulge in your favorite snacks. 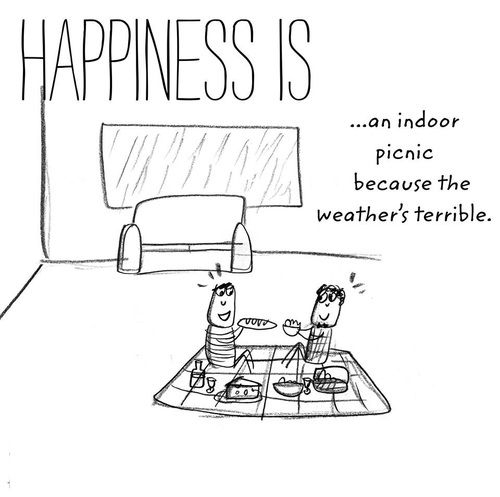 Here are some popular quotes about picnics to go with the season. Good things wouldn't mean so much without the bad. Happiness can only come from the inside. A picnic should be a spontaneous act of fun. It's about enjoy life and being with those around. 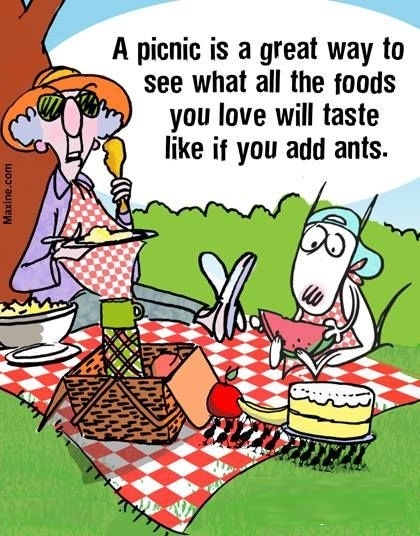 Are ants really that busy? The simple things in life have the most meaning. Don't we all wish we could have more of the good life? Picnics make for some of the best dates. You can forget about all your sorrows and troubles when you're with friends. 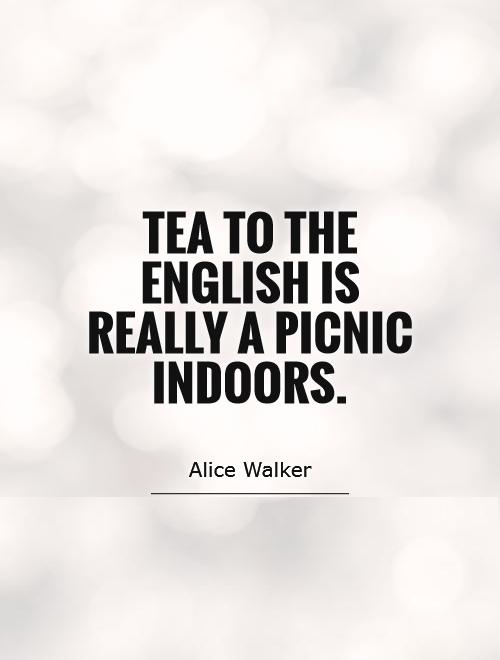 One of the most hilarious quotes about picnics. Picnic and waterfall sounds like more fun to me.